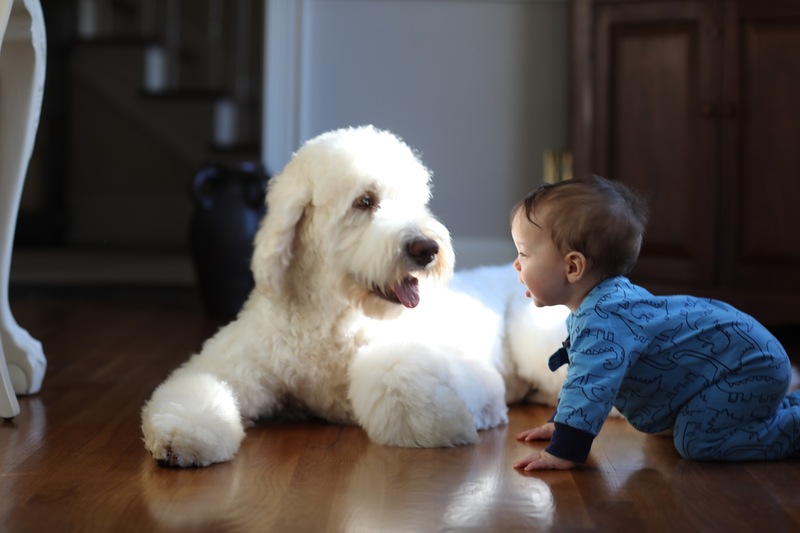 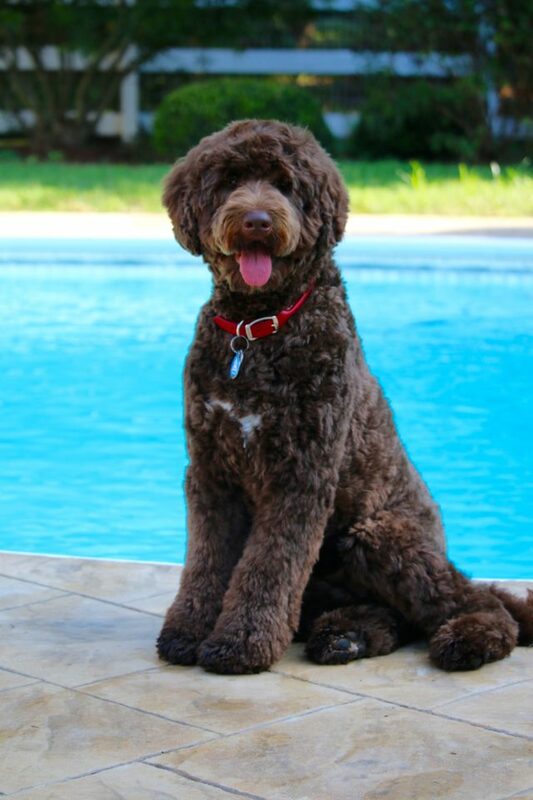 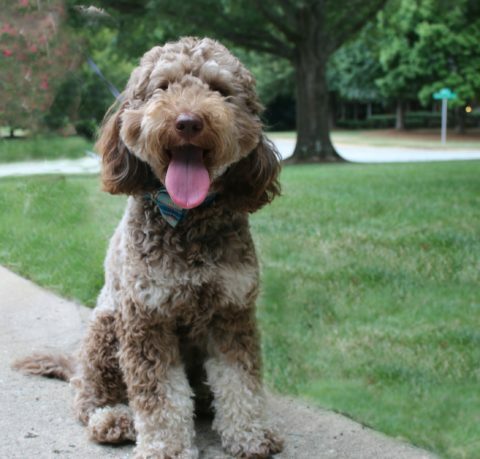 Check In On Your Pup! 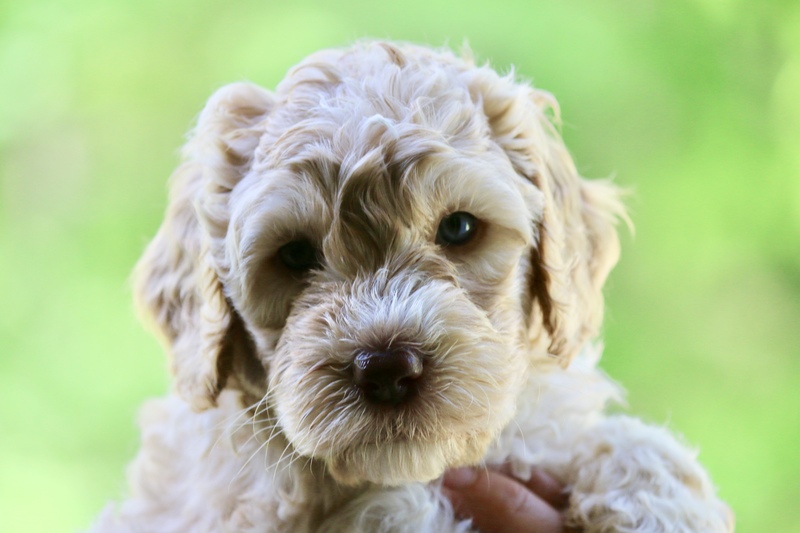 If you haven’t yet reserved a puppy, please fill out our application form. 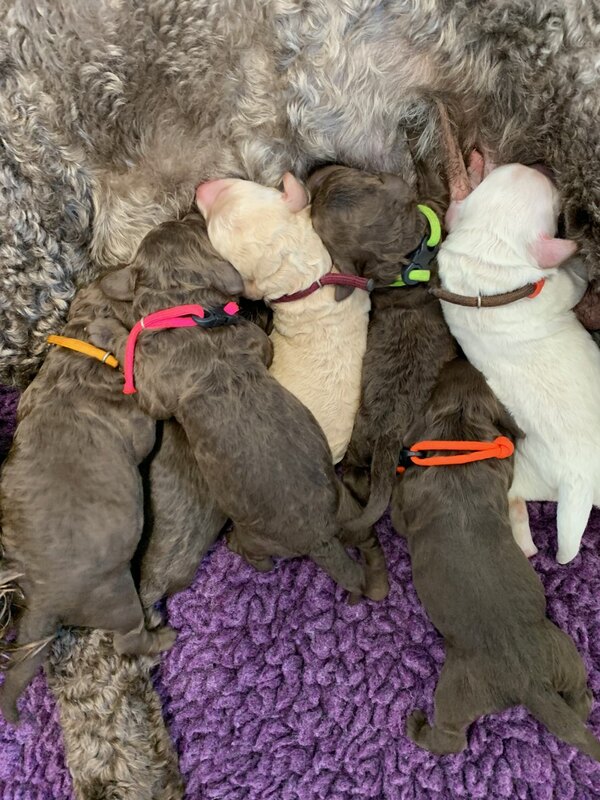 Reserved Litter – Aleah x Harley- Going Home 5/4/19 Current Availability! 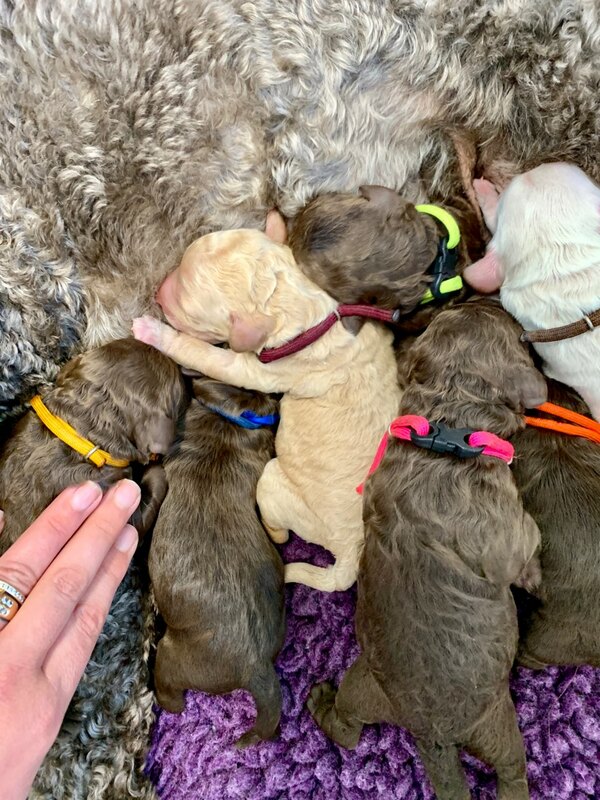 This litter is located at the Good Day Doodles Countryside location, in Milton NC. 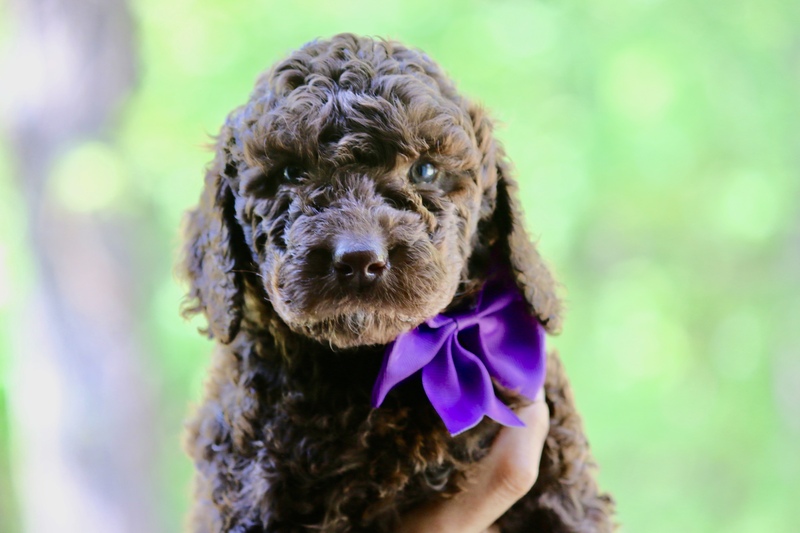 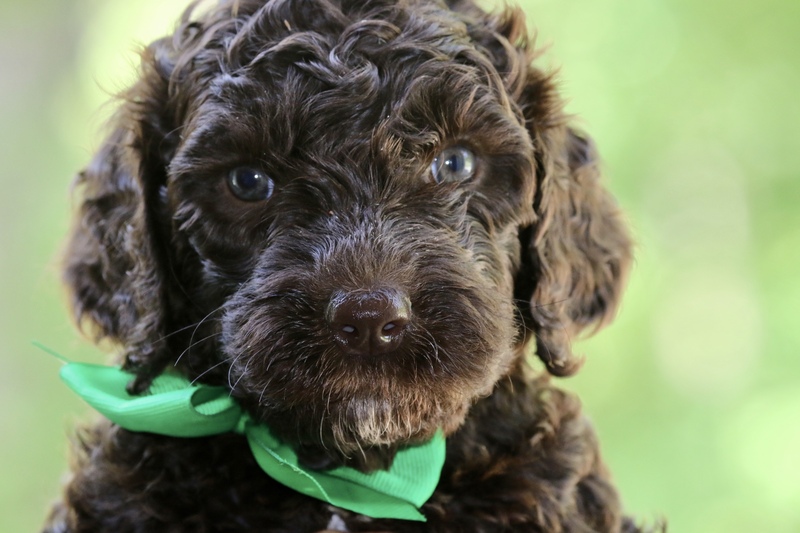 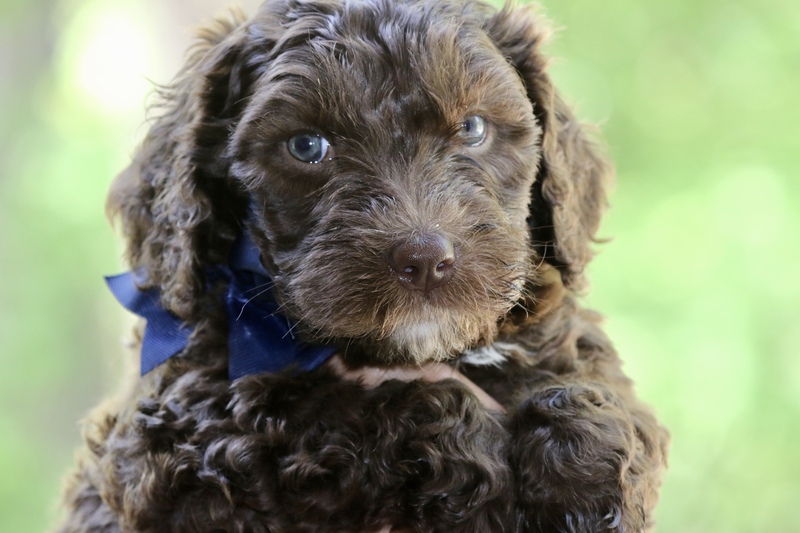 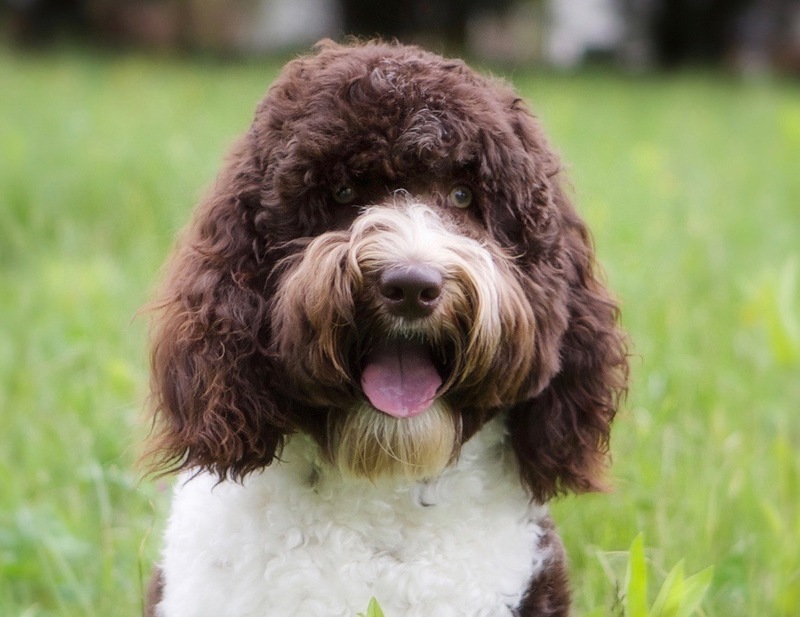 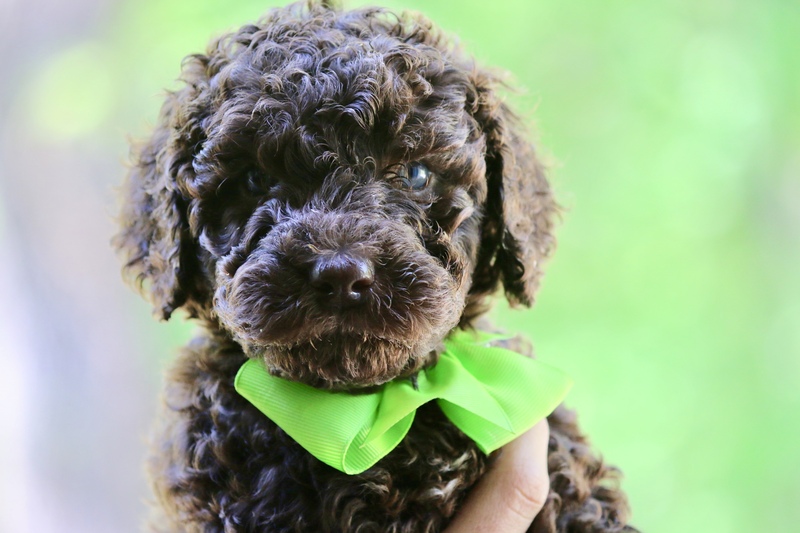 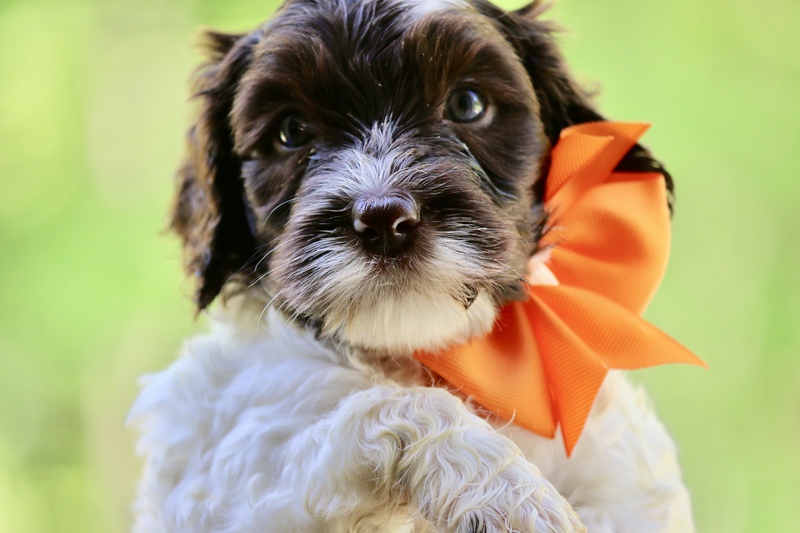 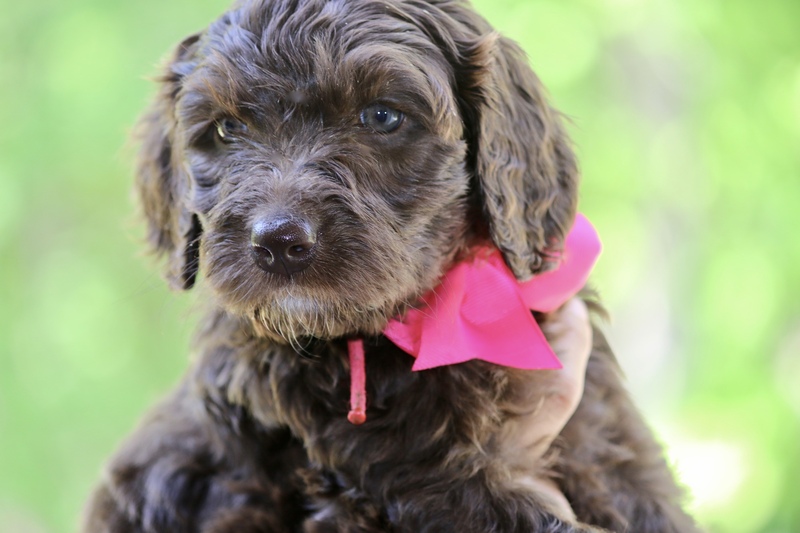 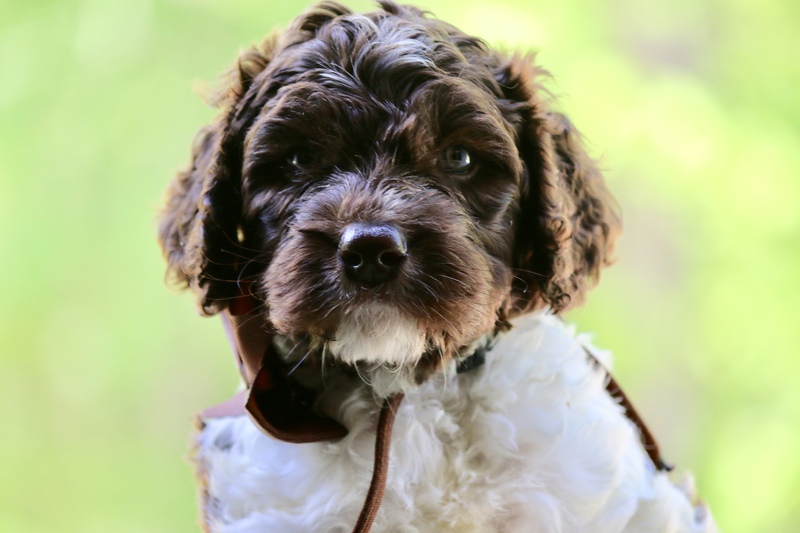 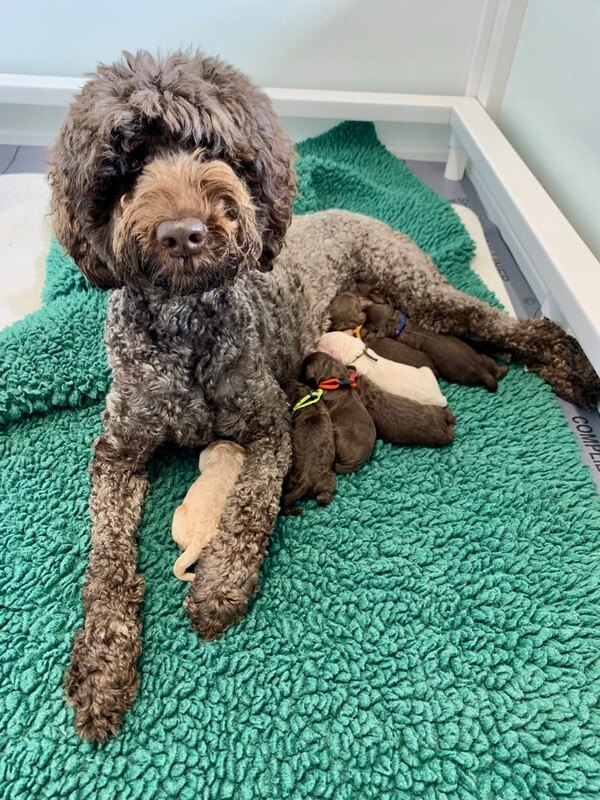 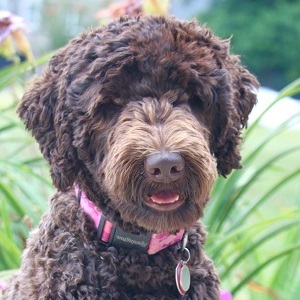 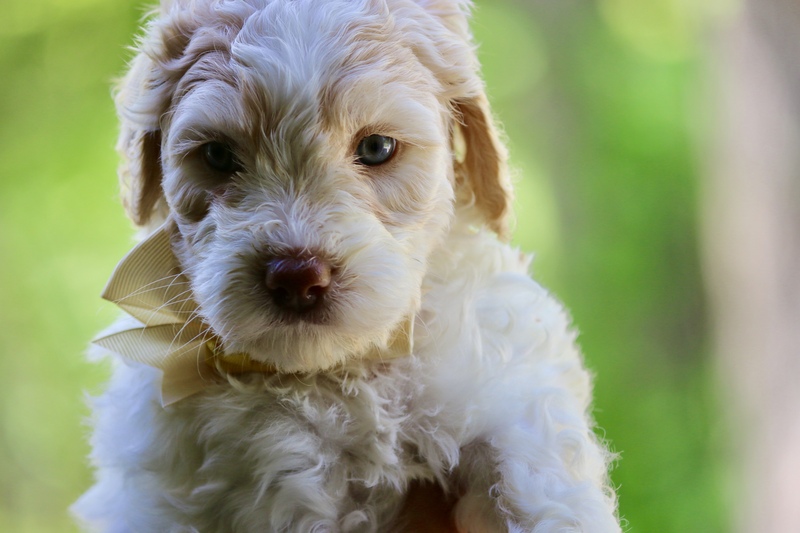 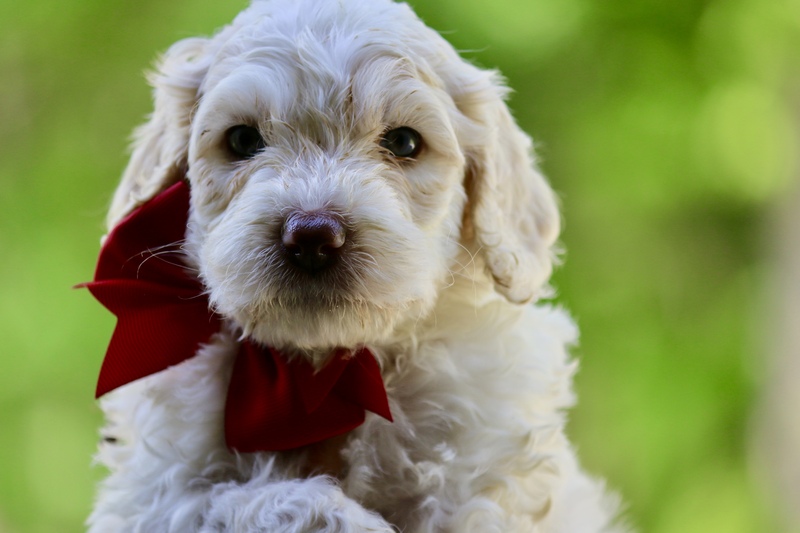 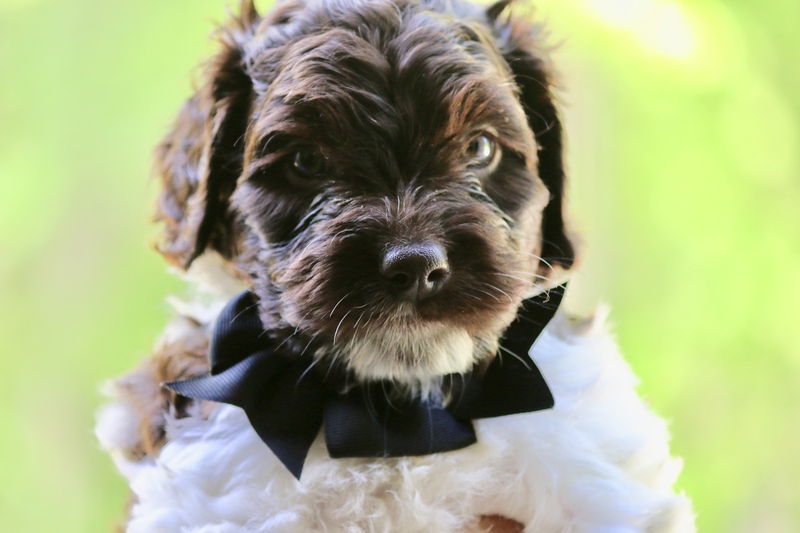 Reserved Litter – Sally x Fenway- Going Home 6/8/19 Current Availability!